In summer, our thoughts turn to lighter, cooler desserts. These just hit the spot so nicely after a great Shabbos meal. 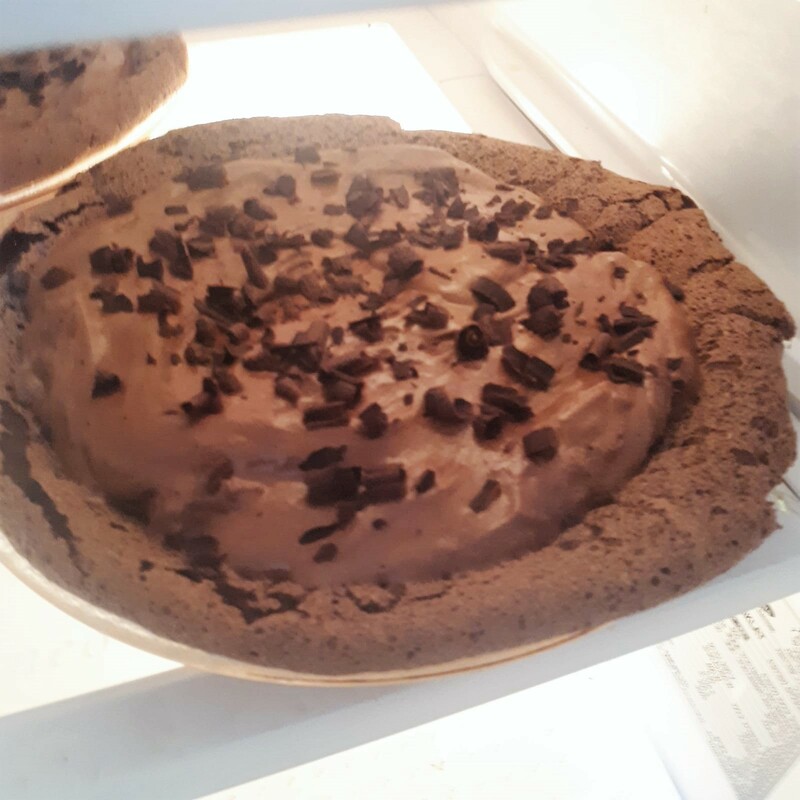 My family loved this chocolate mint mousse pie I whipped up Friday morning. The downside? It took up precious space in my fridge. That problem was quickly eliminated as my family devoured the pie lickety-split. Preheat oven to 350°F. Grease a 9-inch pie pan and dust with sugar. In microwave, melt chocolate and water in 30-second bursts, stirring after every 30 seconds, until chocolate is melted and smooth. Remove from the heat and beat in egg yolks, 1 at a time. Stir in the vanilla, peppermint extract, and salt. Beat the egg whites until soft peaks form. Gradually add the sugar, beating until stiff and glossy (3 to 5 minutes). Fold 1/4 of the egg whites into the chocolate mixture, then gently fold in the remaining whites. Pour 4 cups of the mousse into prepared pie pan, reserving remaining mousse in refrigerator. Pour reserved mousse into chocolate shell. Smooth over. Decorate with chocolate curls or crushed peppermint sticks (or both!). Note: This pie is also Kosher for Passover if one uses KLP products in a KLP kitchen. Previous WATCH: Or Don’t. Rainbow Hummus? ?